The construction industry has mostly been driven by the $$$ cost of having a product/service or both installed. As building demands become higher and higher for multi unit dwellings we have seen an enormous trend to short cut many of the building process in order to get in and out quicker and turn over the job so it can be sold or rented out. or turning a blind eye to it in the hope of securing the contract. As we know if a builder say to a client, “sorry but i need to charge more for the waterproofing as this design/materials that have specified, etc will probably fail”, the client gets that funny look on their face when they know they will have to pay extra!! This is not where a builder wants to be right from the start and trying to sign a contract or is it??? BUT a brave and sensible builder will consult his waterproofer first and gain an understanding of what is involved and why it may or may not work as he/she would or should with all aspects of the build. 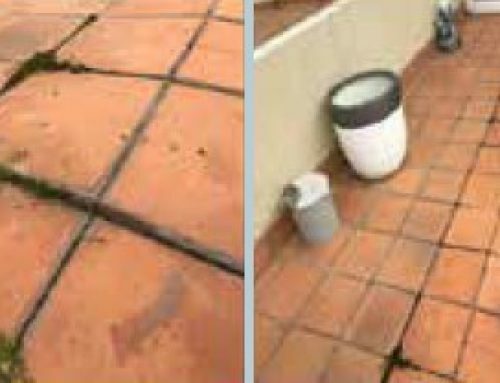 We too often see the waterproofing components of a building being treated with little or no regard, often not even put on the bill of materials or shown on drawings, and when it IS nominated it is more often generic notes and systems used 50 yrs ago which are outdated. WHY?? Because it’s easy. There are thousands of components that go into a build and this is usually the reason waterproofing is overlooked. We have heard it said countless amount of times, “We need waterproofing done urgently and i don’t have a budget for it, just get it done quickly and as cheap as you can.” This spells disaster right from the start. So How Should Things Be Done? With this information in hand, the builder can then go to a client and educate them first as to the possible disastrous outcome if they scrimp on the waterproofing. It needs to be thought about in the very same sense as the structural capacity of the building – would any builder worth his/her salt build a job knowing that a structural element might fail and cause subsequent damage? The answer is of course not (unless he/she is a dodgy builder). 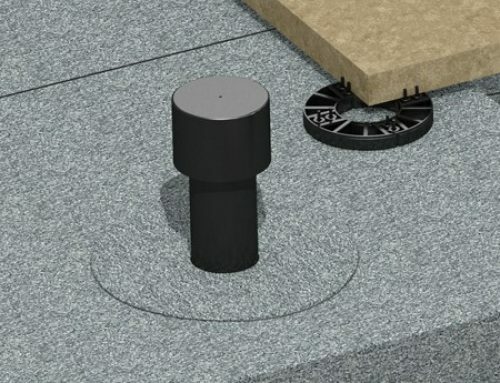 Waterproofers need to educate themselves on the possible outcomes and take responsibly for showing builders that the correct systems and installation methods they need and to be carried out properly. In saying carried out properly, I am referring to a builder pushing a waterproofer to apply a membrane to wet or dirty surfaces just to get the next stage done. This is a particular problem in wet months with water seeping into footings, etc and not giving a chance to get a membrane applied properly. 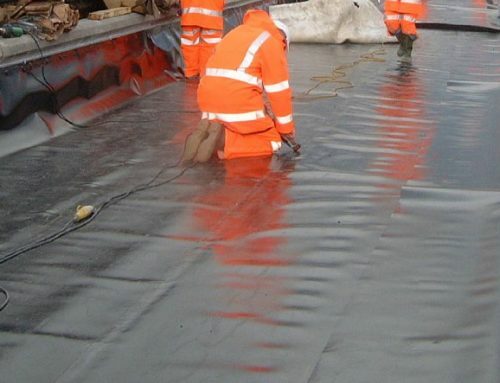 Sheet type membrane cannot seal at the critical point where walls meet slabs or foundations and (in my opinion) need to be sealed with a liquid membrane. I see an extreme amount of jobs leaking at this critical joint area after the building is completed and the owner is looking pretty sad about not agreeing to a small cost overrun to do proper water proofing or even worse when they say ” but i didn’t know this could happen” generally followed by a few tears or rage ( depending of gender of owner). Good God – it’s Not that Hard. by Paul Evans – AIW Vice President – Waterproofer & Builder.